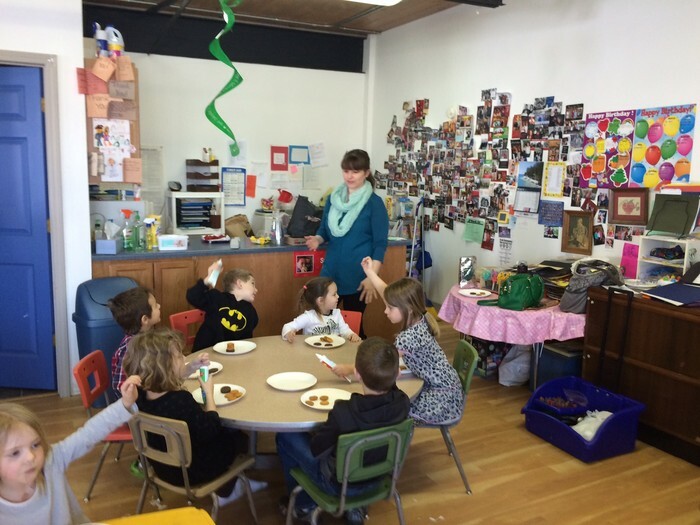 Last week we were paid a visit by a naughty leprechaun! He messed up our classroom and left a trail of shamrock dust. We weren't able to catch him but we will keep our eyes open for him this week! 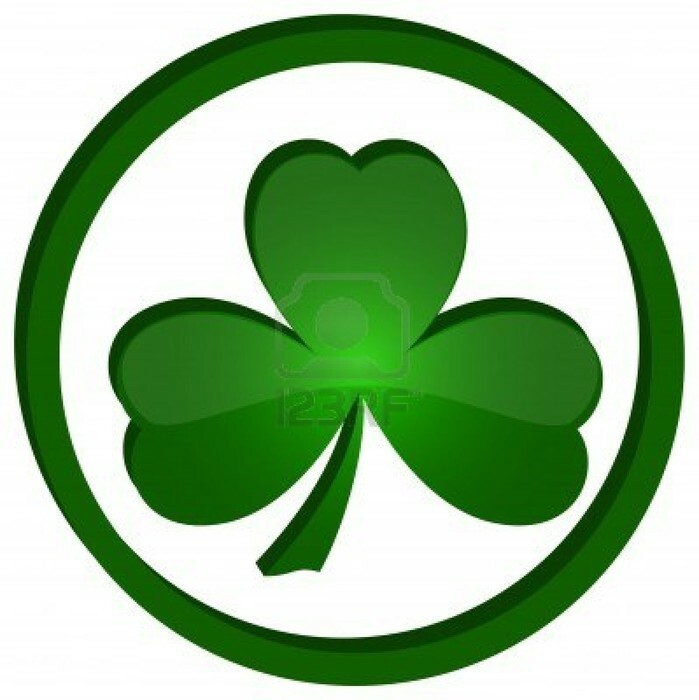 This week we will be doing lots of St. Patrick's day projects and activities. 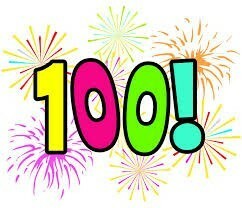 This Friday, March 20th we will celebrate our 100th day of 4K! The students have been counting each day from the beginning of the school year and are very excited! Please help your child complete their 100th day collection (in the gallon ziploc bag) and send it back to school on or before this Thursday. See the video below for a silly Dr. Jean song where you "Macarena Count to 100". Our Jolly Phonics letter of the week is "N". 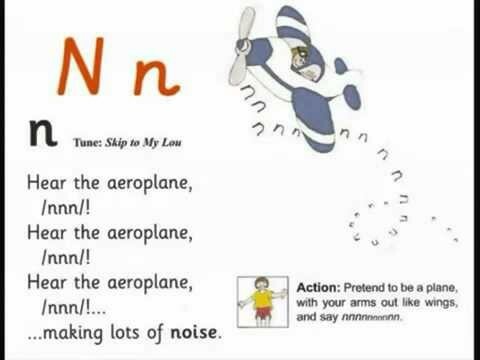 The action for the letter "N" is to pretend to be an airplane, with your arms out like wings, and say "nnnnnnn". See the letter "N" Jolly Phonics song below. 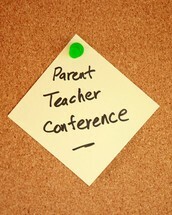 4K Parent/Teacher Conferences will take place this week Wednesday, March 18th from 11:15- 2:00pm at Holland's Preschool and this Thursday, March 19th from 3:00- 8:00pm at the Elementary School Room 126. 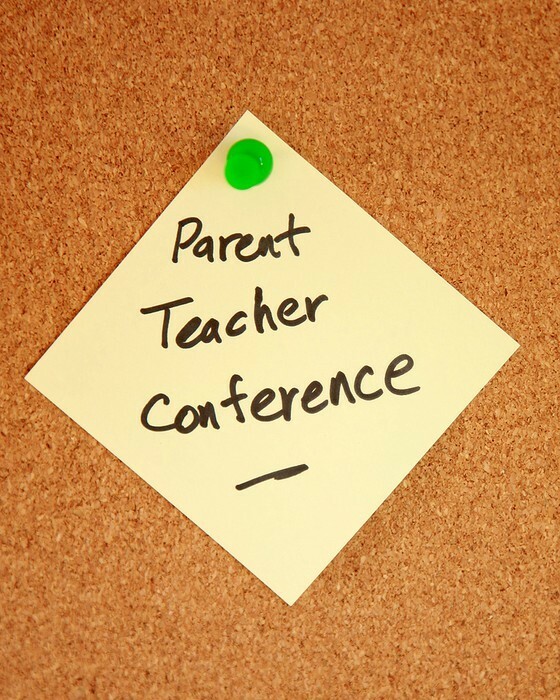 Next week 4K conferences will take place on Tuesday, March 24th from 3:00 - 4:30pm at the Elementary School Room 126 and from 5:00-8:15pm at Holland's Preschool. I look forward to meeting with you to talk about your child's progress in 4K! Please be aware that these are only 15 minute time slots and most of my times are scheduled back to back. If you feel you will need more than 15 minutes please schedule a meeting with me a different time. If you have any questions about your conference time or location please don't hesitate to call me. Thanks! 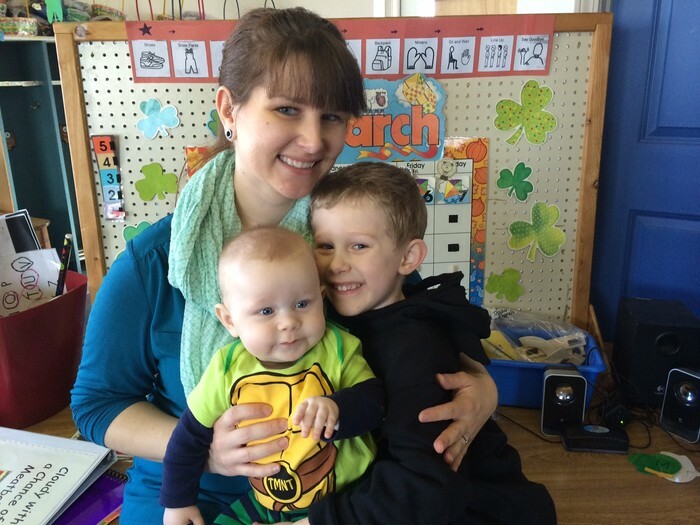 Super job as "Star of the Week" Jude! Thanks for showing us your toy snake and your special picture and medal. 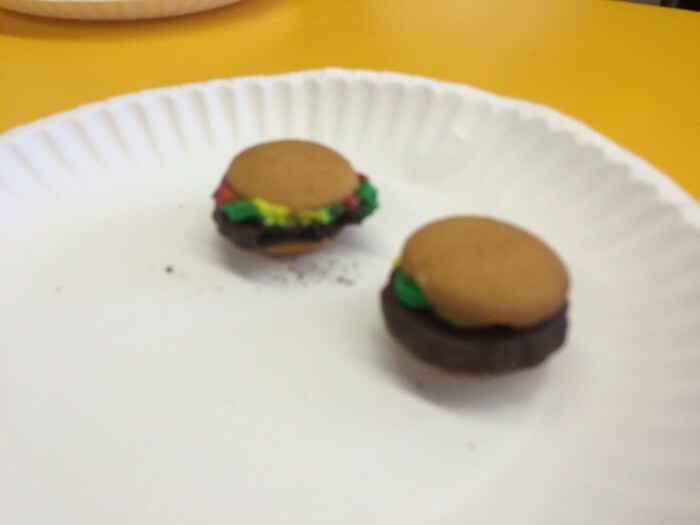 Also, thanks for having your mom and brother visit and do a "hamburger cookie" cooking project with us (see the pictures below)! Awesome job Jude! 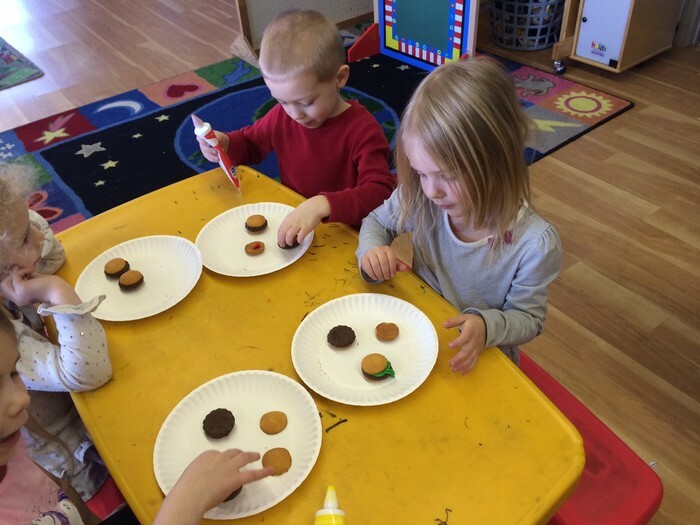 *Friday, March 20th- 100th day of 4K!